Breathtaking. Blissful. Bali. Find it all here at Jeeva Saba. 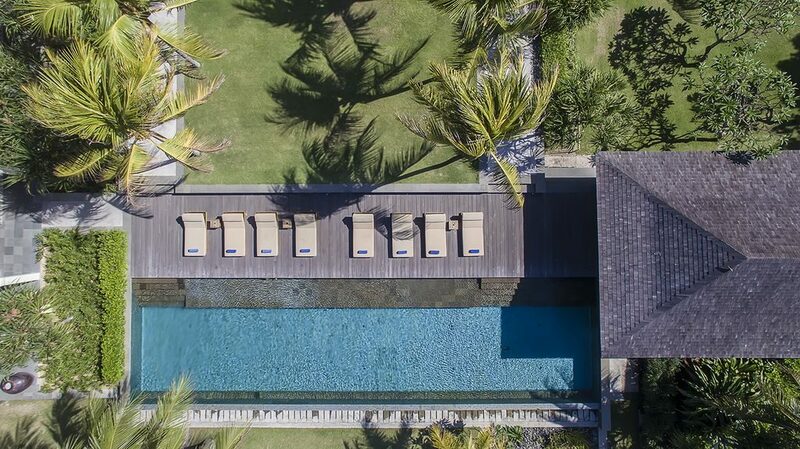 With sweeping views of the Indian Ocean, Bali’s Nusa Islands, and Mount Agung, the private Jeeva Saba Bali Estate captures the dramatic beauty and spirit of Bali within a beachfront hideaway of exceptional design and luxury. 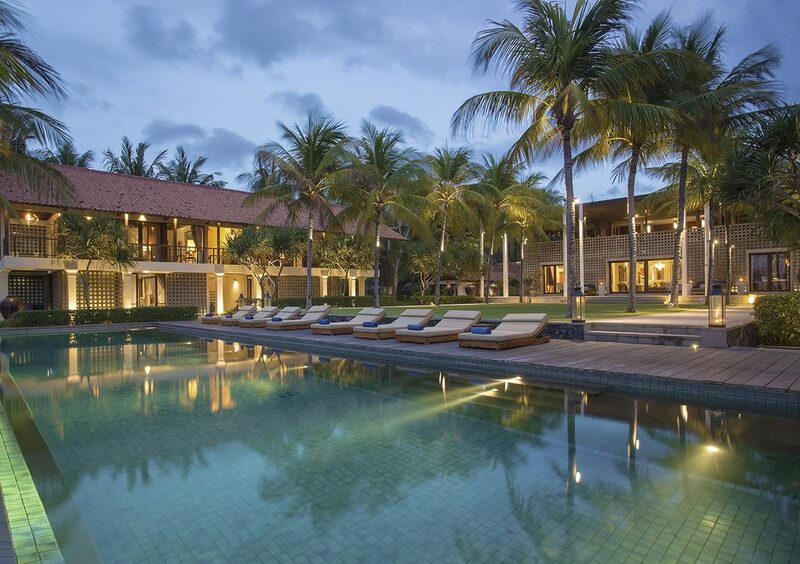 With the ancient Banyan tree and Pura Anyar temple at the estate’s entrance, and the nearly one hectare of landscaped oceanfront grounds, the Jeeva Saba Bali Estate provides a spacious and peaceful environment for a truly unique Bali experience. Our dedication to environmental stewardship and support of local communities and culture through responsible tourism is reflected in every aspect of Jeeva Saba. Rooms and grounds are thoughtfully and spaciously designed for intimate luxury ensconced in stunning natural settings. Expect bedrooms with direct ocean views, and nearly one hectare of landscaped oceanfront grounds. We are committed to ensuring the finest guest experience with our exceptional dining and exemplary service marked by Jeeva’s gracious hospitality. This four-suite, two-story home overlooks the beach, seaside lawn and infinity pool. Glass walls, private terraces and open-air showers and bathtubs make this house one of the island’s most special. 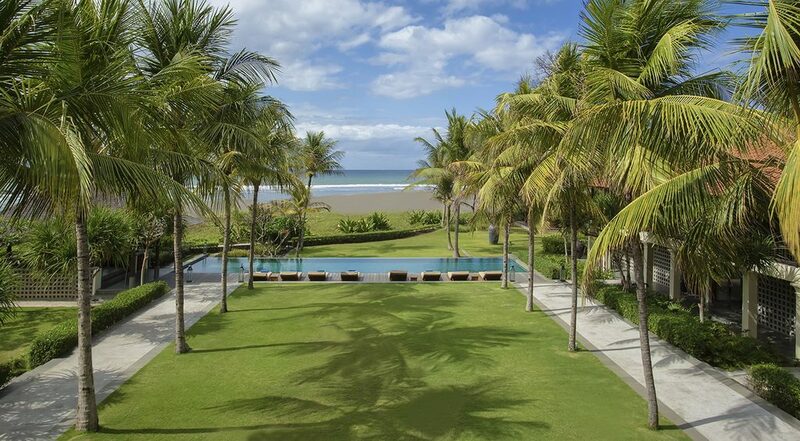 Soak in the views of Bali and Jeeva Saba.